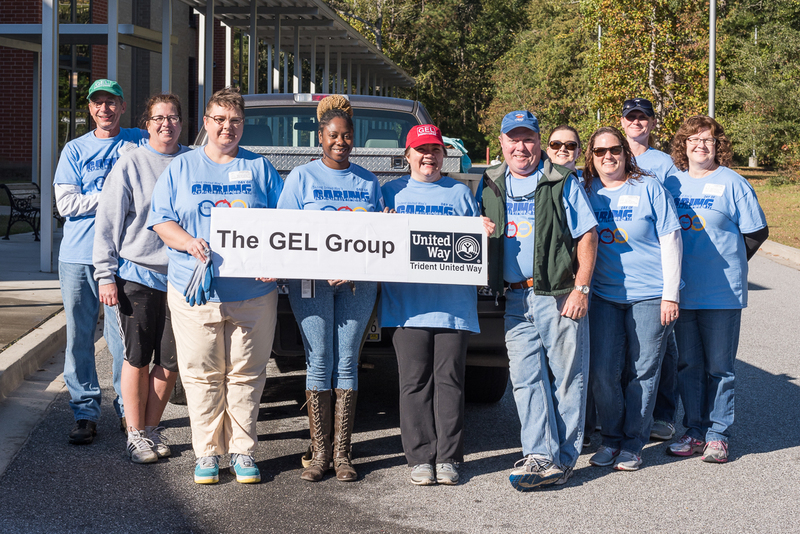 GEL Engineering, LLC (GEL) is pleased to announce that J. Hunter McLeod has joined the company as a Civil Engineering Intern for the firm’s Charleston, South Carolina, office. 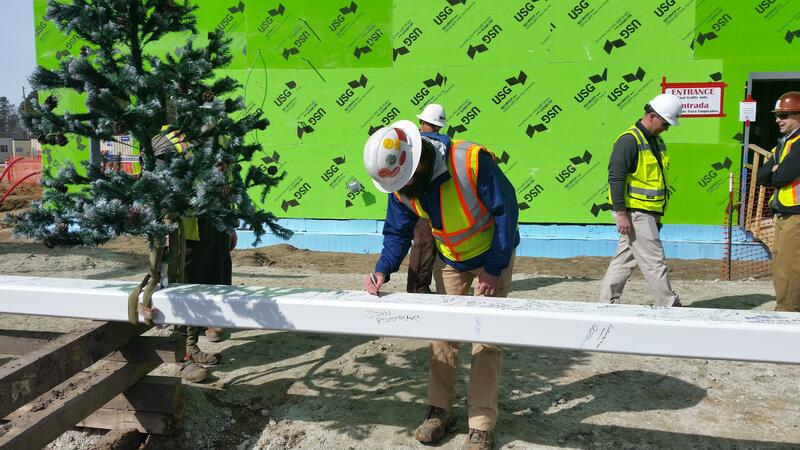 GEL's Surveying Group was recently recognized during the topping out ceremony for the new Roper St. Francis hospital in Berkeley County. GEL Engineering is growing! We are looking for qualified candidates for Senior Civil Engineer positions in our Valdosta, GA, office and in Raleigh, NC, for our affiliate, GEL Engineering of NC, Inc. The American Society of Civil Engineers (ASCE) has recognized Andrew Cardella's LIVING GREENS solution as an Honorable Mention in the 2017 ASCE innovation Contest. The GEL Group, Inc. (GEL) is pleased to announce that Joseph M. Hodgson, Jr. (Mac) has assumed the role of President of The GEL Group, Inc. In addition, Laurie Herrington has been promoted to Chief Financial Officer. Excited to be a part of the groundbreaking ceremony for the expansion at Georgia Christian School!